WSOP 2014: Event #35 Champion Brian Yoon! WSOP 2014: Josh Arieh wants you to speak up! 2014 World Series of Poker Day 23: Yoon zgarnia 2 tytuł, Wolansky trumfuje! 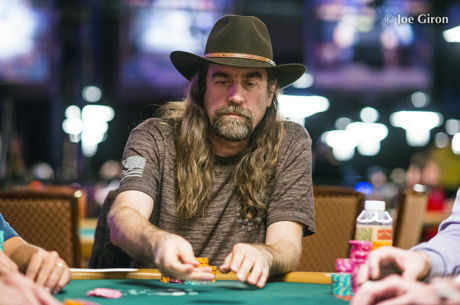 2014 World Series of Poker Day 22: Boyd wygrywa 3 bransoletkę, Buchman zgarnia drugi "zegarek"! 2014 World Series of Poker Day 6: Forrest pokonuje Hellmuth'a i wygrywa 6 bransoletkę!